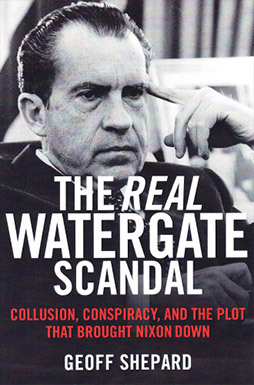 Watergate takes on a new meaning with Shepard’s book. ‘Watergate’ now can be seen as part of a initiative to reverse an election by improper, highly questionable and unacceptable conduct, driven by a few very talented exceptionally trained people to reverse a popular election. It worked but should not have and would not have if what this author now reveals had been public at the time. Shepard opens the door for future study of how our judicial system works, but does not. A ‘must read’ by all interested in political history who seek a better understanding of how criminal prosecution and investigation was misused to the detriment of the American People.